"Thank-you! Thank-you! What a pleasure to work with you, Denny and the rest of your team. Liking the completion of our new hardood floor and trim. Really was a pleasure to work with you all." Welcome! For 60 years, our family-owned business has been providing hardwood floors in Denver and the surrounding metro area. We specialize in the install, refinish and repair of hardwood floors, including water-damaged floors, to our customers' satisfaction. Our refinish and install projects include dust containment so that you won't have to worry about a 'messy project'. 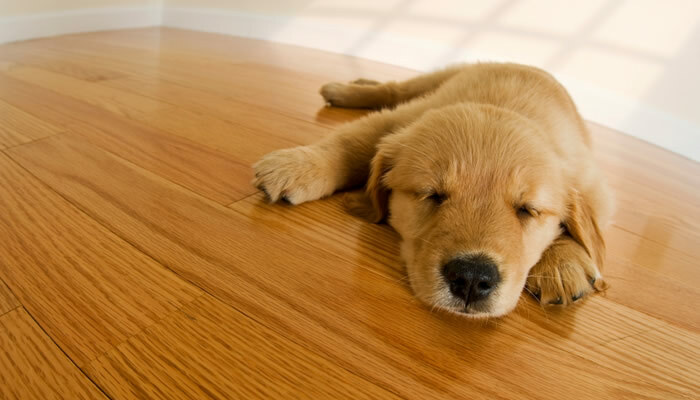 We offer a variety of hardwood flooring (for example, maple, bamboo, Brazilian cherry and more). We take pride in quality craftsmanship and paying attention to every detail in all the projects we do. Customer satisfaction is our top priority; therefore, you'll be in constant communication with the owner from start to finish. Ed Hoffman Floor Service believes in hard work and dedication to get the job done right for you. Take a look at our Testimonial page for reviews from some of our customers in the Denver area. We strive for quality -- and we have made it part of every aspect of our service while providing the best hardwood flooring Denver has to offer. 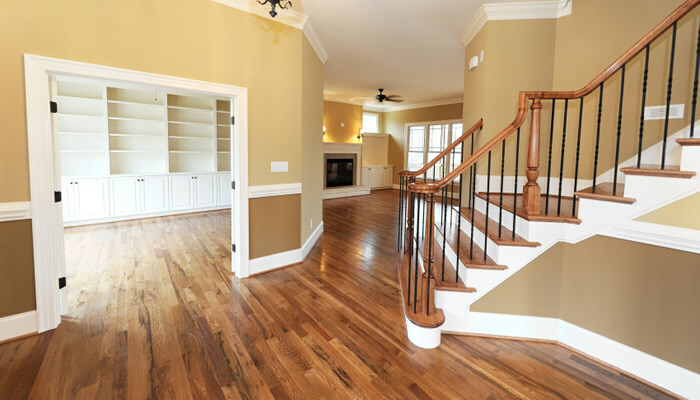 From the time we begin to the time we are adding the finishing touches to your floors, we'll be constantly striving to give you the best value for your investment by combining superb craftsmanship with timely, efficient service. Our courteous technicians in Denver are passionate about making your experience as convenient and enjoyable as possible. For over five decades, we've been making customers happy with expert installation and hardwood floor refinishing Denver homeowners love. Let us help you! "Russ & Team, Thank you so much for your hard work & beautiful results. I am so pleased with the floors and the choice of stain. It completely changes the whole floor design and I am excited about that. It is always fun to have something nice as this, and I have already had many compliments. Your employees were very professional and thorough. Thank them also." "Russ, Thank you for the incredible beauty of our wood floors and steps! Your work exceeded my (high) expectations and I am grateful for your attention to detail." "The floors are gorgeous! Thank you Mike, Denny and Russ for helping make our home beautiful." "The floors are stunning and I really appreciate all the hard work and experience." "The floors are beautiful. It's hard not to want to do more!" "The result is beautiful! " "The Hoffman Crew, Thank-you. Great Job!" "Thanks so much, it's great working with you. Everyone was so polite and courteous." "Superlative craftmanship and service." - D.B. 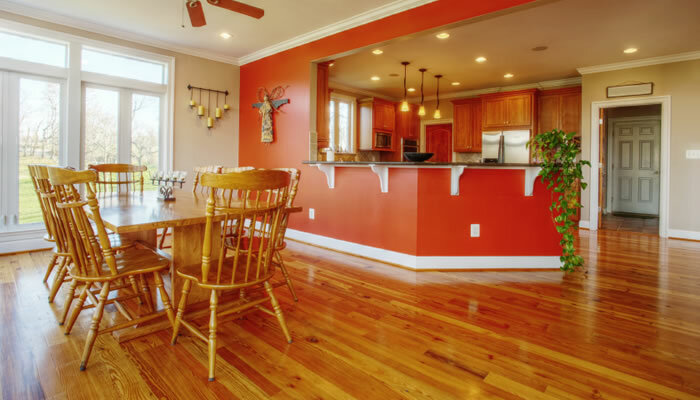 "Thank-you so much for the beautiful work your company did in refinishing my kitchen floors. Your workers were polite. They were very neat and clean in finishing the floor and I am very, very happy with the outcome." - Marilynn M.
"So happy with my floors. 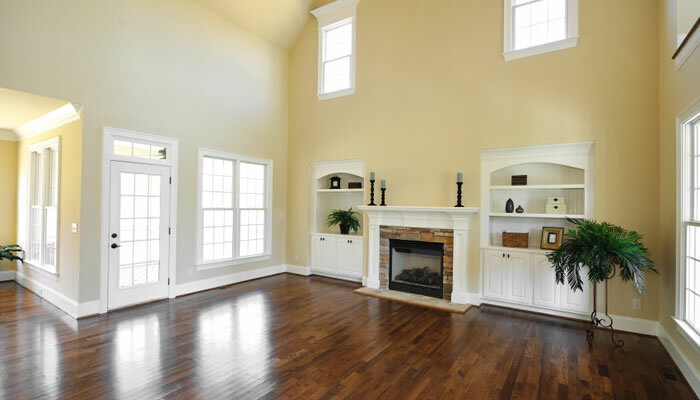 I highly recommend Ed Hoffman Floor Service." - M.J.
"Great company to work with! Beautiful Floors!" - V.R.